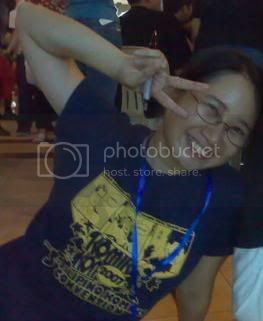 The Official Website of the Philippine Komiks Convention or KOMIKON. Komikon Indie Registration - KOMIKON INDIE TIANGGE IS NOW OPEN FOR REGISTRATION! Indie Tiangge Partcipants - Final list of 30 individuals/groups registered for the indie comics tiangge. Talecraft Story-Creation Contest - Join the Talecraft Story-Creation Contest at the Komikon! Komikon 2007: IAS On-the-Spot Drawing Contests - Sponsored by Interactive Arts Services/StoryboardsOnline. This blog has moved! Visit http://www.komikon.org Komikon Summer Fiesta 2009 is brought to you by the Artists' Den, UP LUNAROCK, UP EnggSoc and Jack TV. Komikon 2008 is brought to you by The Artists' Den, UP LUNAROCK and UP Grail. Komikon 2007 is organized by The Artists’ Den and Groundbreakers Inc. Komikon 2006 was brought to you by Artists' Den with At The Drawing Board. 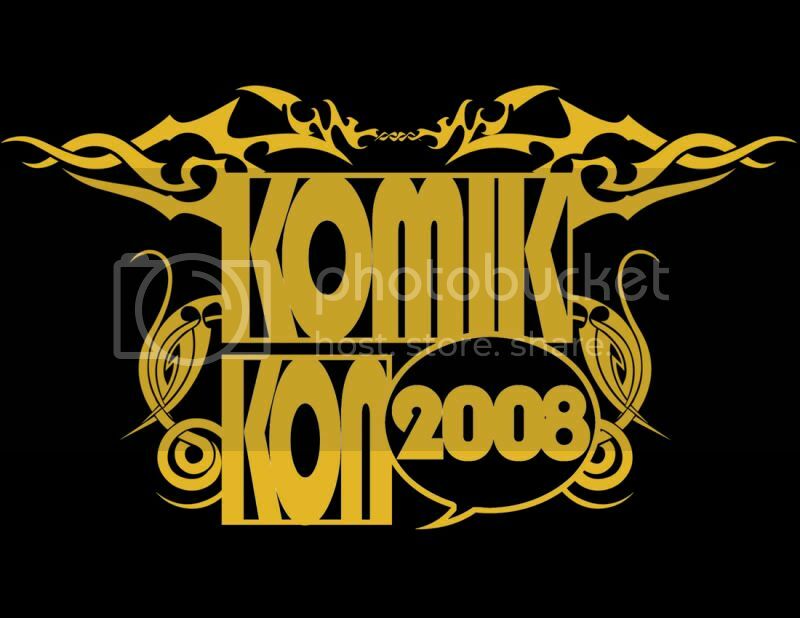 And the first Komikon last 2005 was made possible by Artists Den and UP Grail. Get this limited supply items this Saturday! Get these at the ArtistsDen' booth! Pupunta ka ba sa KSF?